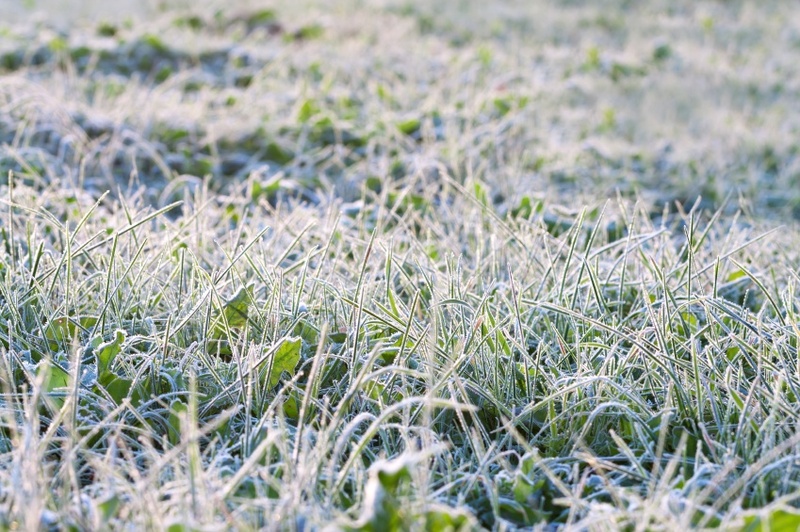 After winter, it is essential to make your lawn’s health a top priority. After a long winter of the cold and snow, it will be ready to grow and flourish. It is your job as the homeowner to provide your lawn with resources and tools to do so. We have a step-by-step plan to kick start your lawn’s growth to make sure it is happy and healthy this spring! Use a Pre-Emergent Weed Killer- By stopping any potential weeds now, this will save you time and money in the future. Not all weed killers work the same, so make sure that it is the pre-emergent type and it will help you stop weeds from the start. Start Watering the Grass- By watering the grass once it begins growing again, about twice a week, you can help the grass grow nice and thick. This will also help to strengthen the grass root structure and naturally choke out any weeds in the future. Fertilizer- Whenever you first start fertilizing your lawn, start with a light application. You do not want to promote weed growth by over-fertilizing. In addition, make sure you water your grass after each fertilizer application if rain is not on its way. Check for Areas of Matted Down Grass- You’re going to want to wake up the grass by moving it around, but DO NOT hard rake matted down grass, just use your blower or simply mow the lawn. If you are mowing the grass, allow the circulating mower blade to lift the matted grass. Repeat this for a few weeks. Re-seed Your Lawn- Identify bare spots in lawn and seek advice to reseed these areas. Bare spots or exposed soil areas have a higher probability to fill in with weeds. Crabgrass and other weed seeds will take advantage of bare areas so it is important that these areas get seeded to discourage weed growth. In lawn care, being late can mean the difference between a beautiful lawn, and one that is full of weeds. That's why we've laid out step-by-step everything you need to know when it comes to lawn care material and when to apply it. The best part is that this guide is yours, absolutely FREE by clicking on the link below. If you're ready to compare prices for lawn care, make sure to visit our packages page to be able to compare apples to apples!